In the grand scheme of things we are all chasing in our lives, we don’t have time to stop and think about what goes into products we use every day. If a product has to be long-lasting and perfect, there has to be something in it that is not natural. Do we know what that is? How did they arrive there? Is it worth it? Do we question these at all? I guess nothing is worth trading compassion for. There’s a percentage of the population, and an increasing number at it, that is beating the stereotypes and being mindful about this. People are going the vegan way or using cruelty-free products despite the temptation and convenience mainstream funnels have to offer. Thanks to a few brands that have our back, we can take our pick of these products. Some of these brands are quite popular, while some are still the underdogs. We shall discuss all of them here. What Is The Difference Between Cruelty-Free And Vegan Brands? If it’s a lifestyle change you are trying to make, and you want to start one step at a time, going cruelty-free is an easy first step. Cruelty-free, as the name suggests, means not testing the products on animals for iterations and finally arriving at the end product to understand if there are adverse or mild reactions from the ingredients. It is a cruel and torturous procedure for animals, and that itself should make us all go cruelty-free. Brands that are cruelty-free do not test their products on animals or cause harm during formulation. They conduct experiments through other procedures in artificial lab environments – to an extent where they test it on synthetic skin. Each brand does it differently, but no animals are involved. On the other hand, vegan is predominantly a lifestyle, where vegans use products that are 100% natural, plant-based, and usually organic too. None of the products they use have any animal products or byproducts like fats, beeswax, bone powder, etc. But you do not have to follow a vegan lifestyle to use vegan products. Remember, vegan products are, obviously, cruelty-free, but the reverse is not true. We have a combination of these brands here. Check them out! 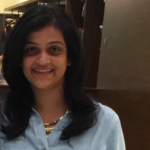 Paula’s Choice is a big name in the cosmetic industry. But most of us do not know that their products are cruelty-free, i.e., not tested on animals. They do not claim that their products are vegan because different ingredients are sourced from varied vendors, which might not be 100% vegan at all levels. But, they only source their ingredients from cruelty-free suppliers and ensure their products are cruelty-free end to end. They hope to turn complete vegan as technology advances and when there’s more control over the entire supply chain. Paula’s Choice is extremely honest and transparent, which is what makes it trustworthy. Paula’s Choice 10% (Vitamin B3) Niacinamide Booster – Buy it here! Paula’s Choice 2% BHA Salicylic Acid Skin Perfecting Liquid – Buy it here! Paula’s Choice Skin Balancing Toner – Buy it here! Drunk Elephant’s merchandise tops the list for most products we use on a daily basis. However, not many of their customers know that their products are 100% cruelty-free. They do not test their products on animals nor use ingredients from suppliers that test them on animals. Plus, they go one step ahead and do not sell products in Mainland China because, by law, products have to be tested on animals before anything can be launched in the markets. Most of their products are vegan too, but not all of them, which is why they are not labeled as vegan products. 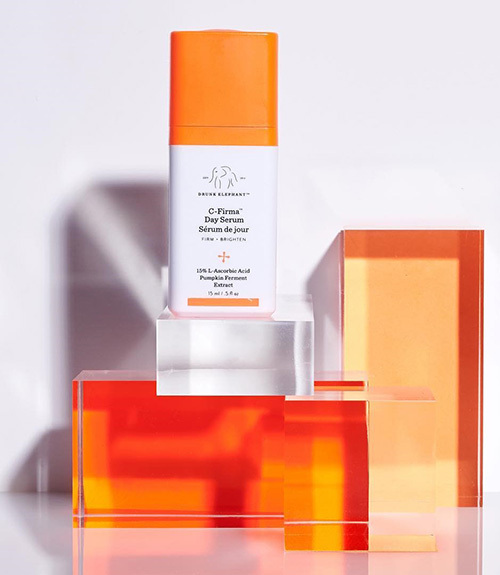 Whether it is a regular sunblock, or something more specific like glycolic acid or other serums, toners, or cleansers, Drunk Elephant is one of the best right now. Drunk Elephant T.L.C Framboos Glycolic Night Serum – Buy it here! Drunk Elephant B-Hydra Intensive Gel – Buy it here! Drunk Elephant Umbra Physical Sunblock SPF-30 – Buy it here! Whether it is skin care or cosmetics you are looking for, Tarte is a leader in the beauty industry right now. All their products are sourced ethically and formulated after thorough research. They use ingredients that are cruelty-free, derived naturally, and without parabens, synthetics, gluten, or sulfates. The brand strongly believes in giving back to the community, protecting the environment, and making a difference while maintaining an impeccable quality of their products. They range from medium to premium in terms of their pricing because there’s no compromise at any step of the way. Tarte Rainforest of the Sea Drink of H2O Hydrating Boost – Buy it here! 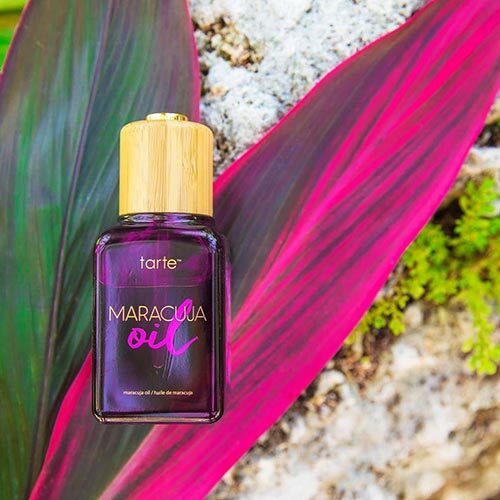 Tarte Maracuja Oil – Buy it here! Tarte Rainforest of the Sea Deep Dive Cleansing Gel – Buy it here! 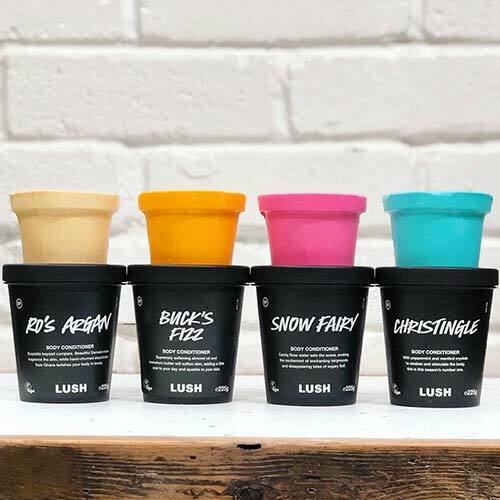 Lush has redefined the idea of handmade products and the way we take showers with their bath bombs, hand and body lotions, shampoos, etc. 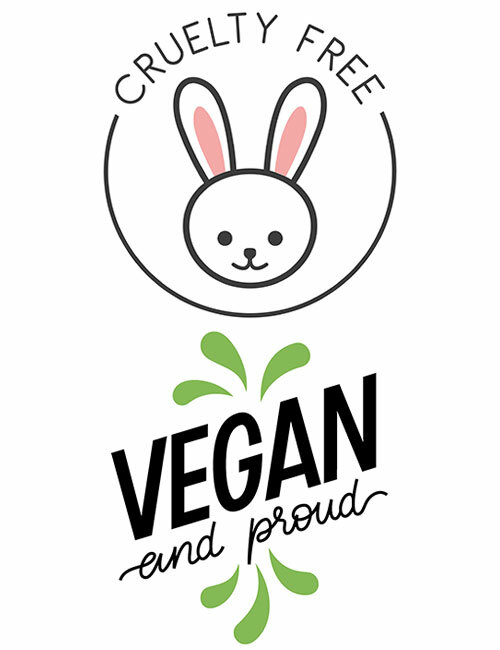 They are a 100% cruelty-free brand, and 80% of their products are vegan. The ingredients are listed and appropriately labeled so that customers can choose based on their preferences. The brand’s values revolve around ethical practices, giving back to the community, going green, using fresh ingredients, and, of course, fighting against animal cruelty. Lush Sleepy Hand And Body Lotion – Buy it here! Lush Tree Water Toner – Buy it here! Lush Rub Rub Rub Shower Scrub – Buy it here! A brand that is predominantly known for changing the way we understand sunscreen in more ways than one. Their sunscreen formulations are anything but generic. They have a range of products that combine unique ingredients with a broad spectrum of options. Their body butters, moisturizers, hand creams, lip balms, and, of course, sunscreens are best in line. Supergoop Sunscreen SPF 30 Anti-Aging Serum – Buy it here! 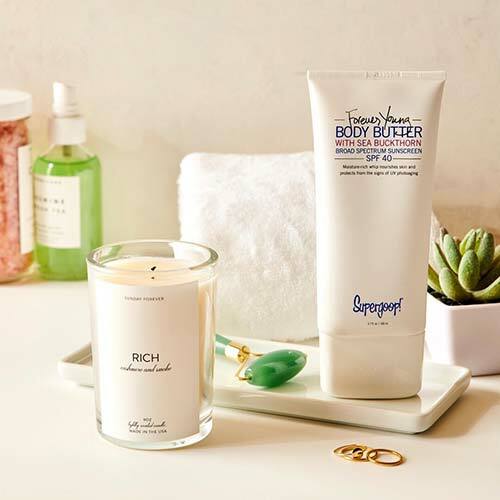 Supergoop Forever Young SPF 40 Body Butter – Buy it here! Supergoop Sun-Defying Sunscreen Oil – Buy it here! Everybody knows The Body Shop. When we say everybody, we mean everybody. But what most of us do not know is that they are cruelty-free, and most of their products are vegan. They pledged and took it upon them to ban testing on animals forever. While we hope that it happens, we have many reasons to not look away from our favorite brand for any reason. The Body Shop Tea Tree Oil – Buy it here! The Body Shop Tea Tree Skin Clearing Facial Wash – Buy it here! 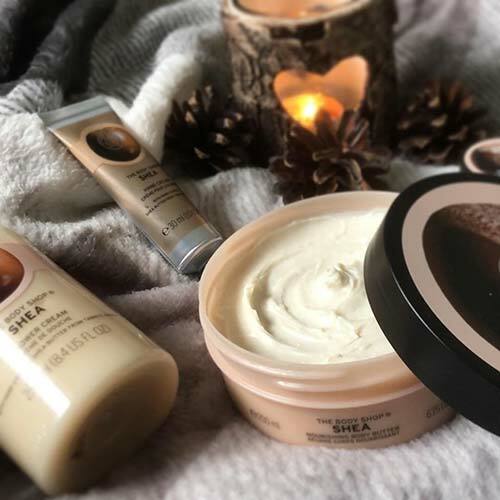 The Body Shop Shea Body Butter – Buy it here! A common notion that the world has been made to internalize is that natural products do not deliver results with the same efficacy as chemically formulated products. But, thanks to a few brands, this notion is changing. 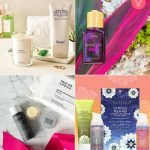 This brand has gone a step ahead in making products that are vegan, gluten-free, and without any artificial fragrances. Pacifica Beauty Coconut Milk Cream To Foam Face Wash – Buy it here! Pacifica Beauty Hot Vegan Probiotic & Spice Rehab Mask – Buy it here! 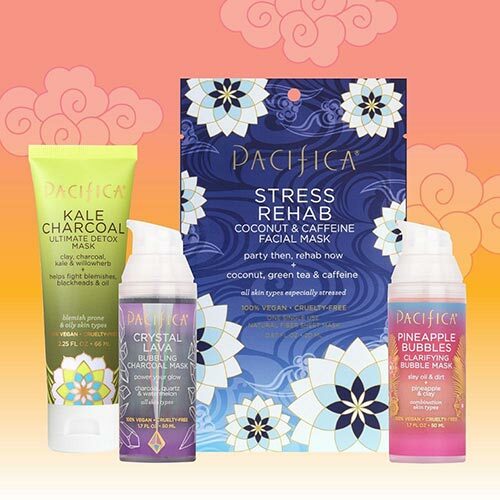 Pacifica Beauty Kale Charcoal Ultimate Detox Mask – Buy it here! If you are on the lookout for the most sought-after skincare ingredients on the market right now, it is highly likely that you stumbled upon Pai Skincare. If you are a vegan or inching towards cruelty-free, plant-based products, Pai Skincare is a great place to start. It is an underdog rapidly taking up market share because of its quality standards. Here are some of its bestsellers. 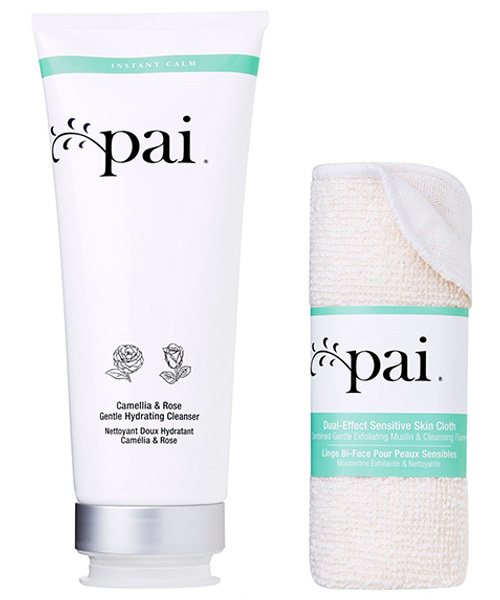 Pai Skincare Camellia & Rose Gentle Hydrating Cleanser – Buy it here! Pai Skincare Back To Life Hydrating Serum – Buy it here! Pai Rosehip BioRegenerate Oil – Buy it here! Luxury skin care products are usually loaded with chemicals, steroids, and other heavy-duty toxins that are marketed in a highly convincing tone. But here’s a brand that stands out. 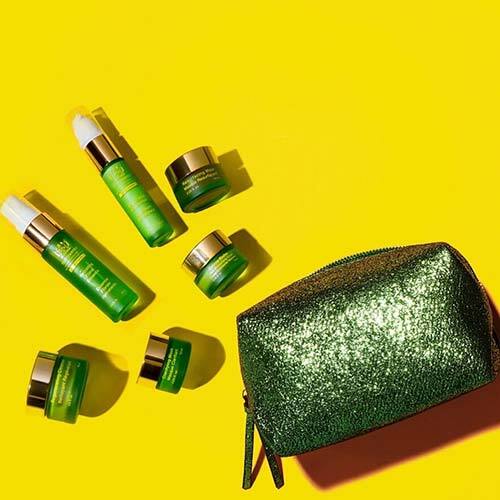 With 100% natural and high performing ingredients, Tata Harper promises and delivers sustainability, environmental-friendly, and cruelty-free business practices. Tata Harper Purifying Cleanser – Buy it here! Tata Harper Redefining Body Balm – Buy it here! Tata Harper Retinoic Nutrient Face Oil – Buy it here! A brand that proved that being small or big is not important – but being right is. This is why they went on to become pioneers in being USDA approved for being entirely organic and chemical-free. Most of their products are vegan, and all of them are organic and cruelty-free. If you are someone who is very particular about not only what goes into your products but also how they are made and procured, look no further than Nourish Organics. Nourish Organic Ultra Hydrating Face Cream – Buy it here! Nourish Organic Restorative Night Cream – Buy it here! 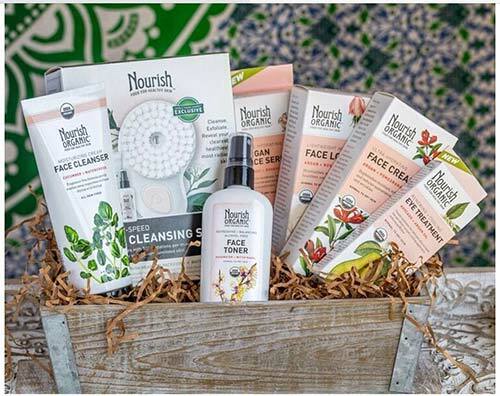 Nourish Organic Moisturizing Face Cleanser – Buy it here! Whether you want to go the vegan way or start with cruelty-free products, know that you are doing a good deed in more ways than one. You are doing your bit for the environment, standing up against cruelty, and causing a ripple effect for all the right reasons. Are you considering going for cruelty-free or vegan products? 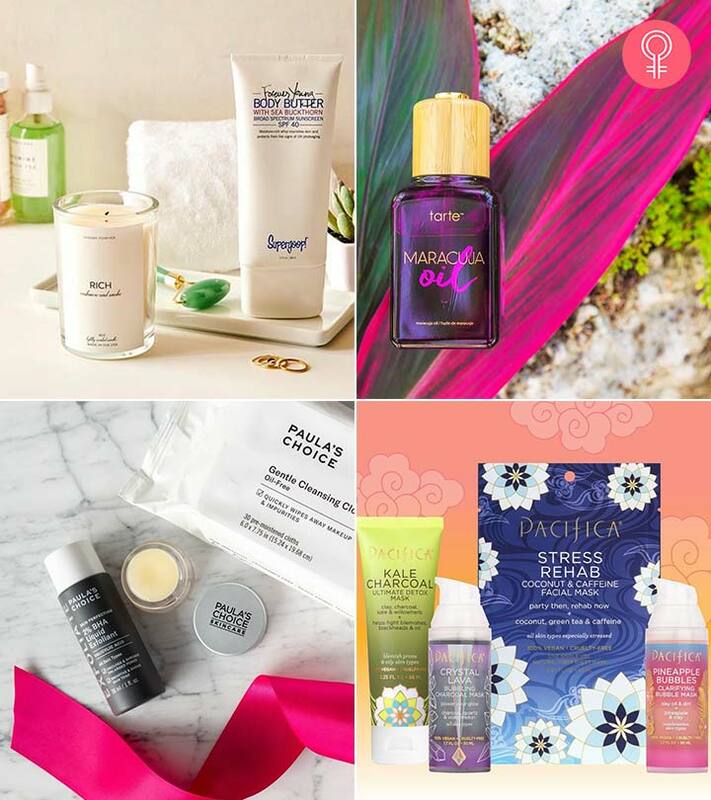 Or are you already using these products and are on the lookout for more? Did we miss anything here? Let us know by leaving a message in the comments section below.